MONTPELLIER, France (May 15, 2017) – CGIAR has launched a new portfolio of research programs designed to reduce by 150 million the number of people who do not have enough food to eat in developing nations. By transforming agricultural and food systems, the CGIAR Portfolio 2017-2022 is the second generation of CGIAR’s Research Programs and Platforms aimed at reducing rural poverty, improving food and nutrition security and improving natural resources and ecosystem services. Underlying these challenges is a need to increase the productivity and resilience of agricultural systems: food availability alone – both increasing production and reducing losses – needs to expand to feed the predicted global population of nine billion people by 2050. In Africa alone, food production needs to increase by 60 percent within the next 15 years to keep pace with the continent’s growing population, even as climate change, water scarcity and soil infertility threaten to limit yields. Focused on selected development challenges, the ambitious portfolio places renewed emphasis on the global issues of nutrition and health, climate change, soils and degraded land, food systems waste, food safety and the global stewardship of genetic resources. It is designed to contribute significantly to the achievement of the U.N. Sustainable Development Goals (SDGs) and of CGIAR’s overall goals, of 150 million fewer hungry people, 100 million fewer poor people – at least half of them women – and 190 million hectares less degraded land by 2030. CGIAR’s research focuses on delivering synergies across projects, integration for achieving development impacts at scale and providing scientific leadership. CGIAR embraces innovation in agri-food systems and the potential for big data and information and communication technologies to contribute significantly to achieving development outcomes. The new portfolio has been guided by the CGIAR Strategy and Results Framework in its development and implementation. “The unique strength, agility and reach of CGIAR assets, including a network of 15 top-class international research centers and a ground presence in over 70 countries, as well as our unrivalled track record of impact and value for money, places CGIAR in an excellent position to respond to these challenges,” said Martin Kropff, director general of the International Maize and Wheat Improvement Center (CIMMYT) and interim board chair of the CGIAR System Organization. 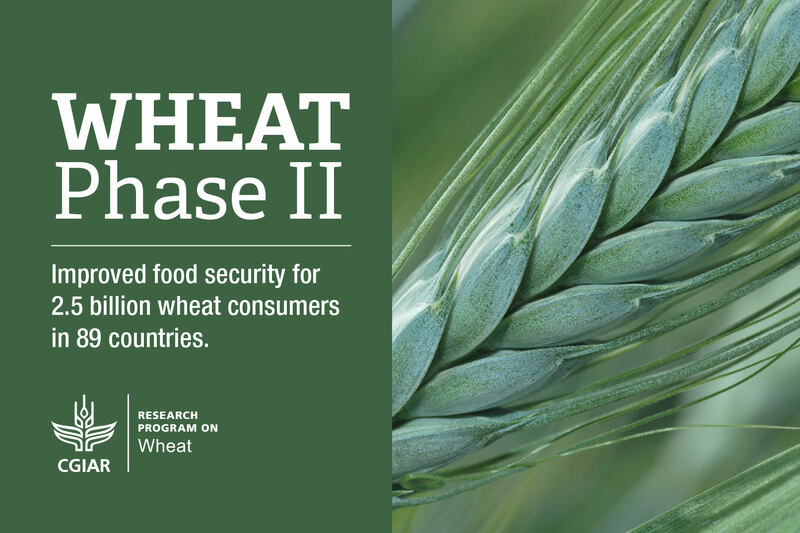 Crop breeding and genebanks: A leading expert in the genomic characterization of accessions, CGIAR has successfully established a maize and wheat genebank with over 167,000 accessions. In Latin America and Africa CGIAR research programs are breeding for improved characteristics and new geographic targets, including tropical forage Brachiaria grass, which features varieties that can tolerate drought and water logging, while others can produce more and better forage. 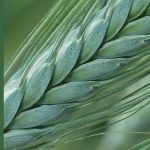 Globally, CGIAR is revolutionizing nutrition, leading the way in research on biofortificaiton which has seen over 10 million people now benefitting from biofortified crops, with the potential for the nutrition and health of several hundred million more to be enhanced in the coming decades. Pest and disease control: CGIAR has also led the way in reacting quickly to new pests and diseases, helping to curb the spread of the devastating lethal necrosis disease in maize and playing a lead role in improving the vaccine for livestock against East Coast Fever, a disease which has hit farmers hard in sub-Saharan Africa. Climate-smart agriculture: CGIAR is increasing resilience by implementing index based crop and livestock drought insurance as well as rolling out seasonal weather forecast systems for smallholder farmers, which can be easily accessed via mobile phone, improving farmer decision-making and management of climate risk. The CGIAR Portfolio 2017-2022 is structured around two interlinked clusters of challenge-led research. The first of these is the innovation in Agri-Food Systems which involves adopting an integrated, agricultural systems approach to advancing productivity, sustainability, nutrition and resilience outcomes at scale. The second cluster consists of four cross-cutting Global Integrating Programs framed to work closely with the eight Agri-Food Systems Programs within relevant agro-ecological systems. The scope of the Portfolio also includes research support Platforms that underpin the research of the whole system. For more information and a list of Programs and Platforms visit https://www.cgiar.org/about-us/our-programs/. Thanks to our funders, CGIAR research has transformed the lives of hundreds of millions of people through tangible research outcomes. CGIAR is committed to helping the world radically transform our collective approaches and strengthen operations to deliver on-the-ground solutions to the planet’s most vulnerable.